Day 31 of the Great Release Challenge! Congratulations on an AWESOME New You! Tonight is New Year’s Eve! 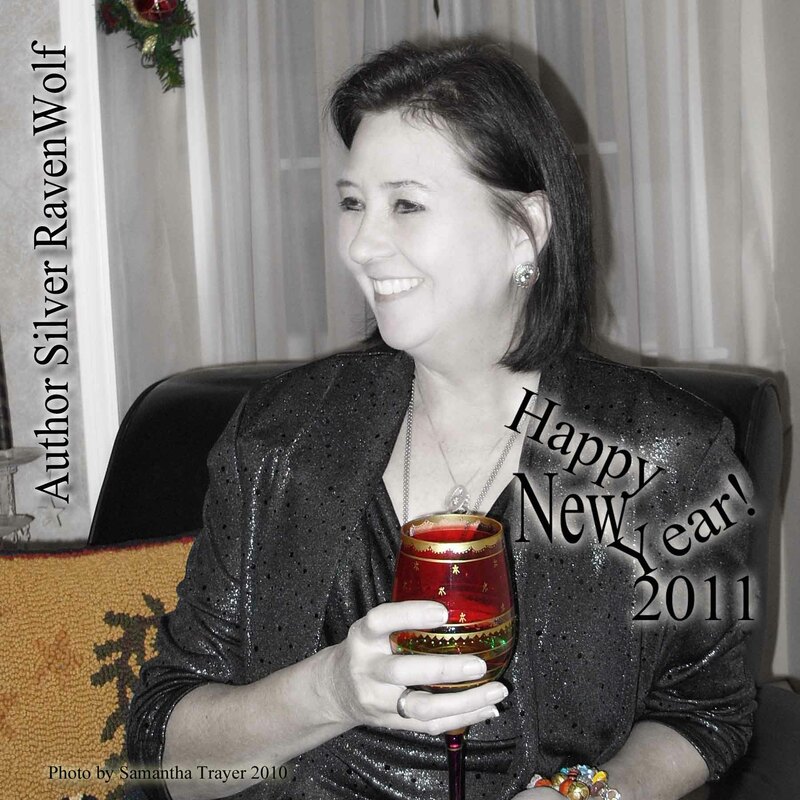 Our BFC Healing Circle will be doing our own New Year’s Eve Ritual at 9:00 PM EST. If you would like to light a white or silver candle to join in, and simply relax and meditate at that time — we’d love for you to meld your energy with ours. We will be working for healing, success, and good fortune throughout the coming year. Then, exactly at Midnight, we’ll be participating in the Rolling Peace Magick — chanting the word “Peace” and connecting with Spirit in an effort to bring enlightenment to ourselves and the world around us as the New Year rings in! It has been a pleasure working with you these past thirty days. I’ve loved every moment, every post, every comment. Thank you all for making this year’s release challenge a marvelous success! 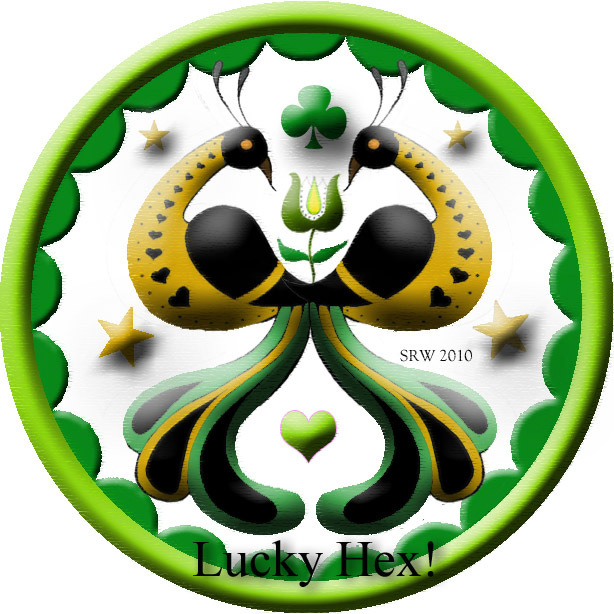 *Lucky Hex Double Distelfink is copyrighted and may not be reproduced for sale or by any medium without author/artist permission. Day 30! of the Great Release Challenge! Day 30 of the Great Release Challenge! Welcome — Today — To the AWESOME New You! Your Mission Today: Congratulate Yourself! You did it! Thirty challenging days of change to create that AWESOME new you! There is, however, one part of the challenge that I didn’t cover this year due to the Mercury retrograde cycle — and that is choosing something of your appearance — and changing it. So, with Mercury going direct today, perhaps sometime within the next week you may wish to get a hair cut or new style, try a new type of clothing persona, begin a vitamin or exercise program, etc. Something that you WANT to do, and maybe have been thinking about — to change your appearance. That’s the very last challenge of this season — turn you into the you — you truly are — bright, beautiful, creative, intelligent — and of course, charming! If you hold any anxiety, release it now by saying to yourself at least three times: “I release all anxiety and negativity within and outside of my body,” and allow the negativity to flow out of yourself. If you like, think of a golden, sparkling, sticky net sent by Spirit descending over your entire body, then lifting upward off the top of your head, carrying any anxiety or negativity with it. Breathe deeply at least three times, then open your eyes. At this very point is when you fill the air around you with any intent that you desire, by saying at least three times: “I know _____________” (fill in the blank). It is this moment of serenity, of utter stillness, that carries great power. A void that you will fill with your focused desire. Remember — no strings, meaning no negative thought threads. “You know” and that will be that. Done. Over. Finished. It is yours! Remember the small rock in the story? After the first time you do this meditation, call for a rock. I’m not joking. Sit quietly and call for a small rock that is right for you. This isn’t a wish rock — it is a rock to remind you that all the power lies in you — you simply must learn to channel your mind in the right direction. It is true that all living things have energy. The rock is to help support you as your journey through this next, exciting new year. Next year, if you still have it, give the rock back to nature, and call another. The rock is a symbol of your self-confidence, the stability of knowing, and the amazing energy that is you. Practice this meditation, if you like for at least one week, 30 days is better, 60 even more so. Your desire that you focus on can change over the successive days — the structure, the outline practice of sitting down, relaxing, removing negativity — that’s the core of the meditation. Now, I want to explain to you how someone becomes famous, or rich, or beats cancer, or achieves their inner most dreams. They think with no strings. And they KNOW what they desire will occur. At the beginning of this challenge I promised you an awesome new you. Except, I already knew you were awesome. You just had to figure it out for yourself.